Susan Cain, author of Quiet: The Power of Introverts in a World that Can't Stop Talking, is taking her ideas beyond the lecture circuit. How can a quieter person succeed in a society that routinely listens to the loudest voice in the room? How would our ideas about work, love and leisure change if introversion was better understood? 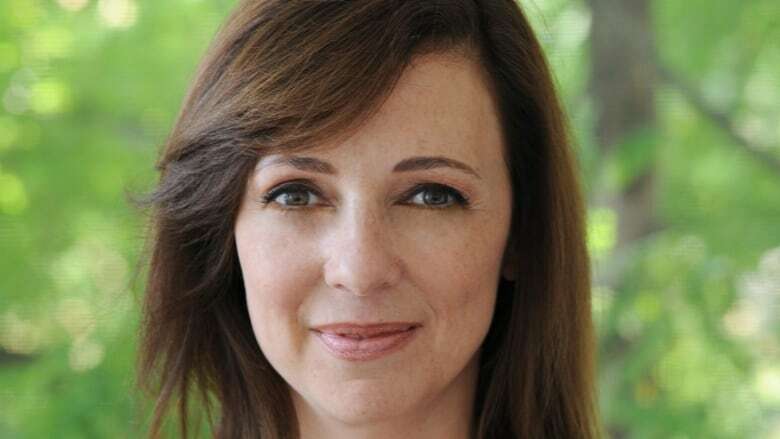 These are the kinds of questions that drive Susan Cain, author of the award-winning book Quiet: The Power of Introverts in a World that Can't Stop Talking. After hitting a nerve with her bestseller, Cain founded a consulting company dubbed Quiet Revolution. She joins guest host Candy Palmater to discuss her manifesto for a world that values introverts. WEB EXTRA | Not sure if you're an introvert or extrovert? 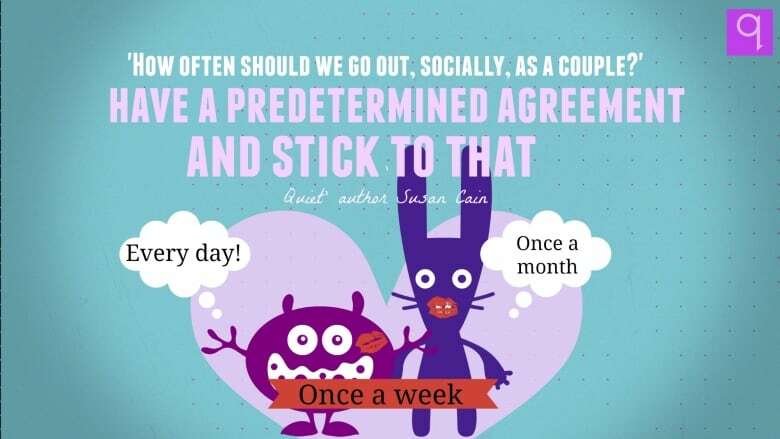 Take Susan Cain's quiz here. 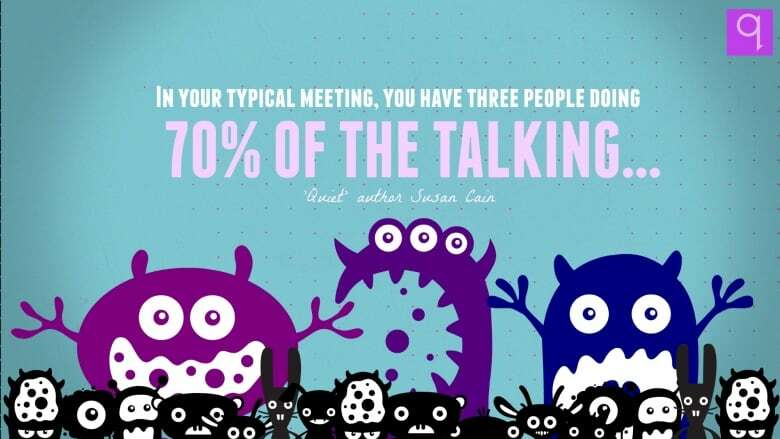 Plus, watch the author's viral TED talk — The Power of Introverts — below. What's driving the popularity of extreme obstacle racing?